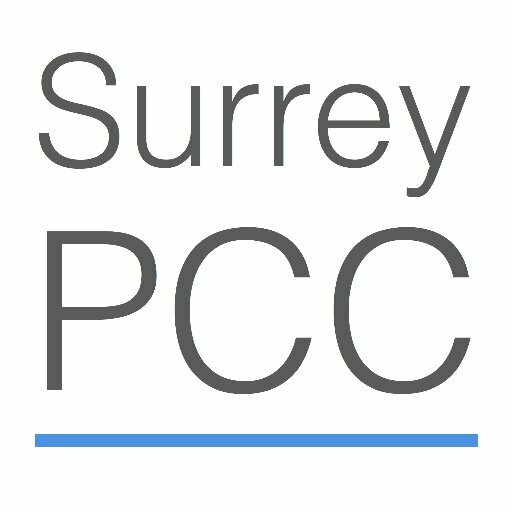 On 9 March 2017 the Police and Crime Commissioner for Surrey held a conference exploring the theme of vulnerability, perpetrator power and control and how professionals and practitioners can better safeguard both adults and children in Surrey. 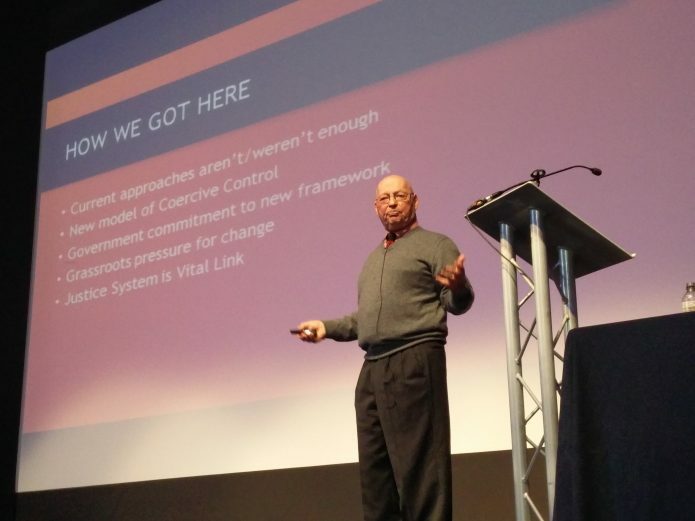 Attendees heard from the internationally acclaimed author and world expert in domestic abuse Professor Evan Stark, along with other leading professionals in the areas of child protection and violence against women and girls. Evan Stark is a sociologist, forensic social worker and award-winning researcher with an international reputation for his innovative work on the legal, policy and health dimensions of interpersonal violence, including its effects on children. Nicki Norman is Director of Services at Women’s Aid. Get funding opportunities straight to your inbox!